Welcome into a week with potential for big changes, moments of “high vibrational gateways” into love and light and above all honesty. This week there’s a sense of new clarity – around yourself and your true potential. But before we begin today’s forecast, a reminder – Cleansing away the negative energy that might be pushing you and your Twin apart, is an essential part of the Twin Flame journey. Make sure you Download my Free Energy Cleanse Tool and Guided Meditations For Twin Flames if you haven’t already done so. I get so many emails from Twins whose situation has changed dramatically for the better after using this free tool pack. You can have a look at some of their comments and experiences here. We have changes coming regarding love with Tuesday’s New Moon in Capricorn conjunct Venus – there’s a lot of power centered around real world physical manifestation of love and Twin Flame Reunion. Spirit’s wisdom is: In order to have your ideal, your dream come true, you have to let go of any past trouble and see this time as a restart. You can’t create/attract/experience something new from the mindset and energy state of the old negativity. If you can now make a new beginning by letting go of any old strife, you’ll have a powerful momentum on your side for the coming months. So what can you let go of to let in your ideal situation? Write down a few things and resolve to move past it. A powerful symbolic action is to write out negativity on a piece of paper and tear it up or burn it in a safe place. 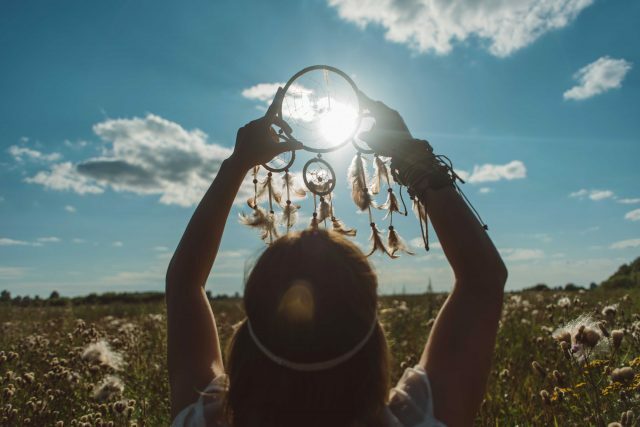 The New Moon energies are all about a new start – so any old negativity and cycles of running and struggle can be gone for good if you can step out of the old patterns of emotion and energy and rise into a higher state! This week’s other big headline regards the exact positive transit between Jupiter and Pluto, two of the zodiac’s most intense forces. Pluto is all about depth and the unconscious, and Jupiter is all about higher consciousness. With Jupiter also trining Neptune while in conjunction with Mars, we see this: There is much work going on behind the scenes with the Unawakened or Masculine Twin Flame in this period. This person seems almost entirely unaware of it, but it is happening. Gradually and subtly, their system is becoming slowly roused into connectedness. We’re shown the sun rising, versus a light switch being turned. The light rises very gradually. Right now, we’re at early, early dawn for many, not morning yet. It’s still dark, seemingly, but the sun is on its way – it’s inevitable. Just like the birds sense morning approaching, there’s a feeling sensation of approaching day. Are You Letting The World Get Between You? And yet the Masculine or Unawakened Twin seems pleasantly dozing. Again, spirit shows us, communicating and connecting with your counterpart on the soul planes is highly fruitful in this period. Use my Guided Meditation here to do so. Another big headline this week is a conjunction between Venus, the Sun and on Tuesday/Wednesday also the Moon in Capricorn – this is a highly significant energy current. We’re shown this is all about honesty with the self. Yes, traditionally Venus is the ruler of love and relationships but spirit is showing us that this time is all about *self love*. Above all seeing ourselves in a new and sober light, to see our own truth clearly. Clouds of others’ perceptions, childhood beliefs, old identity structures seem momentarily put on pause as we finally get to see ourselves clearly. For a session on the heart chakra and uplifting both sides of the Twin Flame connection into love, have a look here. Who Told You Who You Were? 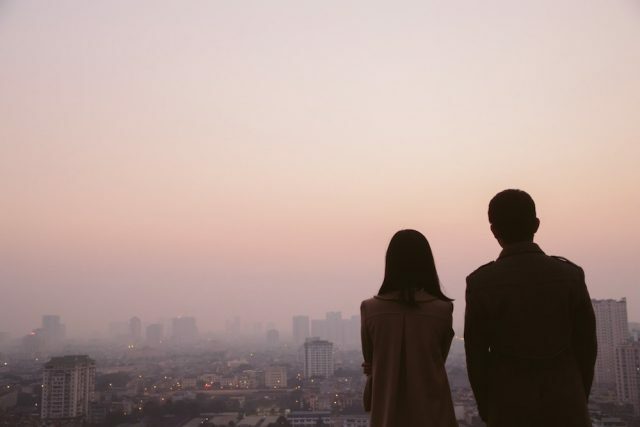 As you know the Twin Flame journey is not just about finding romantic love with another person, it’s about finding that space of wholeness within ourselves too. And right now, we’re being assisted by the cosmic energies in stepping into complete acceptance for ourselves. We’re shown that this can’t happen where there are illusions distorting our perception of self. We’re shown parents, friends, society, magazines… these have all created an “illusion” of self around us in many cases – whether their input and judgments have been positive or negative. But these are opinions, they are not facts. They’re distorted by others’ perceptions and experiences. So in order to allow for us to step into a new inner wholeness, to embrace unconditional love for ourselves, we are now experiencing in some form standing “naked” in front of the mirror. We’re shown the story of the emperor’s new clothes as a reference to this time – illusions and truth. Have a look here if you’re not familiar with the story. This has potential to be an incredibly positive time. We see you feeling more grounded, more relaxed with yourself. Knowing who you really are and why you are here. There is great happiness in this. Further down the line, the clarity and inner unity you feel in this period will be powerfully affecting the mirror reflection you draw out from your Twin Flame connection. Another aspect of this transit is that your Twin Flame connection is strong *within* right now. 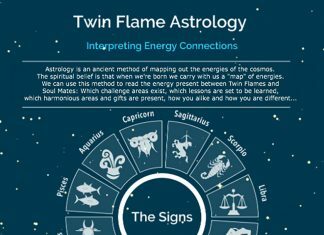 Meaning that connecting with your Twin Flame as souls, meditating on them, inviting them into your dreams, astral journeying with them and working on your energy together are highly aspected. Are You Opening To Bliss? We see love happening strongly in your own inner world this week. And spirit shows us, don’t dismiss this opportunity – the connection of unconditional love is bliss with your Twin Flame, even if you’re connecting non-physically. We go through clearing out old ego perceptions and ancestral programming that can create blocks to twin flame love, in the channeled Higher Dimensional Anchoring and Awakening session here. Is The Past Holding You Hostage? With Mercury conjunct Lilith this week, do beware of aligning with old “stories” of female hardship. Keep an eye on the language you use about yourself whether you’re a woman or a man. We’re shown that aligning with the perception females as underprivileged, abused or strong in the face of abuse, of having gotten the short end of the stick historically, merely perpetuates the same. Don’t hold space that the old reality is truth, make a new version of reality. 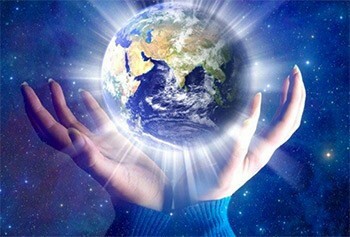 Choose your words consciously, as speech is creation. Did you know that the throat chakra is the third step of creation, and blocks here can cause disruptions in your Twin Flame connection? Learn more here and get a Free Chakra Reading for Twin Flames! Sabotage Against The Twin Pair? Lastly this week we have both Venus and the Sun entering a brand new sign, Aquarius, setting the stage for a new phase in love and self over the next month. As both move into a square to the sign’s ruler Uranus, planet of sudden change and new technology, we sense a slight irritation on behalf of the Feminine. A sense of unwanted changes imposed on her. Again it relates to self versus others. There’s a feeling of blame towards others for the situation she’s in, which in spiritual truth is false. We are always responsible for our own experiences as souls – “as within so without”, we attract what we are aligned with whether consciously or unconsciously. 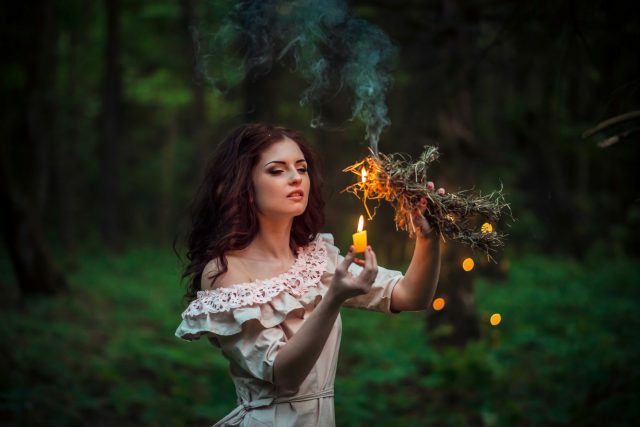 We see the Feminine Twin Flame in a seeming battle of wills with outsiders “she” perceives to be getting in the way of her dreams, sabotage to love – most likely this will happen without confronting anyone, we’re mostly dealing with the *feeling* of conflict. The lesson here is energy awareness. That only we are in charge of our own space and above all our Twin Flame connection. Nothing can get in the way of love between two Twin Flames. But the ego mind and negative influence can “fool” us into thinking that it can. Many a time when it seems like the Twin connection has gone haywire, it’s actually one of the Twins getting pulled into mental fear or conflict patterns. We can end up thinking there are problems when really, everything is centered in love deep down. These virus programs are energy based patterns running on automatic in the mind “behind the scenes” – things that almost unnoticed cloud our vision and have us “creating” negativity and struggles. This is why it’s so important to every day, take some time to breathe and check in with yourself. Sit in silence. Call it meditation if you want, or just call it a time-out… As little as ten minutes a day will help you uplift into more happiness and peace. If you find meditation tricky, you might want to start with my Free Guided Meditations where you just have to listen along – you won’t have to focus so hard on silencing your thoughts, so this is a good way to begin. Know that when you begin to work on this, your new-found inner peace will begin to draw out a completely new interaction with your Twin Flame. (Read more here in The Twin Flame Mirror). Because our interactions are never just about the other person – we always draw out interactions from others based on what vibration we’re in and what *we* bring to the connection. To test what energy vibration you’re really in – and what you’ll be habitually attracting from others, have a look at this quiz. And for more info on how to uplift your Twin Flame connection, activate your heart bond to unconditional love and harmonize your timelines to invite in a physical reunion – go here. This week has potential to be full of positive developments, especially if you can take some time to go within!